Your source for every single wine event in the amazing state of Texas! It’s what you’re here for! Go on… look for the best events in Texas this weekend. We won’t judge! Sit back and relax. We’ll send you everything you need to know, delivered right to your inbox! 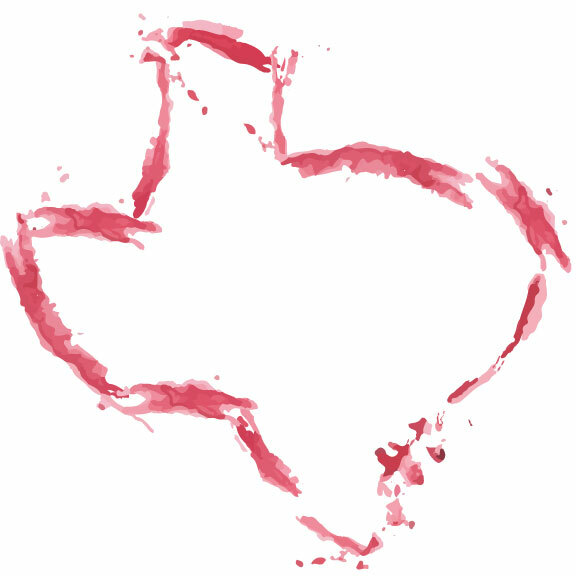 We’ve compiled the good stuff… every single winery there is in Texas. Easily find your perfect winery. Seriously. 297 of ’em! Because no wine-o would be complete without all the fun things that go into the love of wine. Like the latest news, fun tips and tricks, and whatever we think we want to talk about this week. Get to readin’! Looking for some of that door to door wine action? Here ya go! From time to time, we pull out the camera and snap a pic or two. If you’ve been photographed at an event, you can find it here! Wonder how your friends are always finding the most amazing things to do? Subscribe to our email list and you'll never miss another wine event in Texas! Give us a few bits of info to the right and we'll have you sippin' vino in no time!